Since the Wii debuted in 2006, it has since taken the world by storm, spearheaded the motion control gaming era, and has made lots and lots of money for Nintendo. 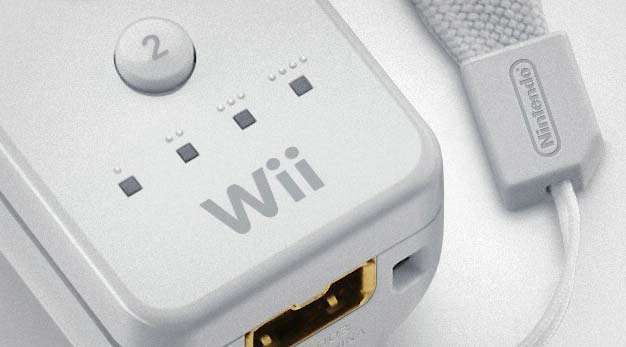 Nintendo recently parsed stats on global sales, revealing that the Wii has sold over 2 million in the land down under. It achieved this milestone after 47 weeks on the market, and that statistic is good for the title of “fastest selling home console in Australia,” outseating the Nintendo DS. The handheld took 52 months to hit the 2 million mark.